Jochem's Hair Preparation. The Original Dutch Formula. 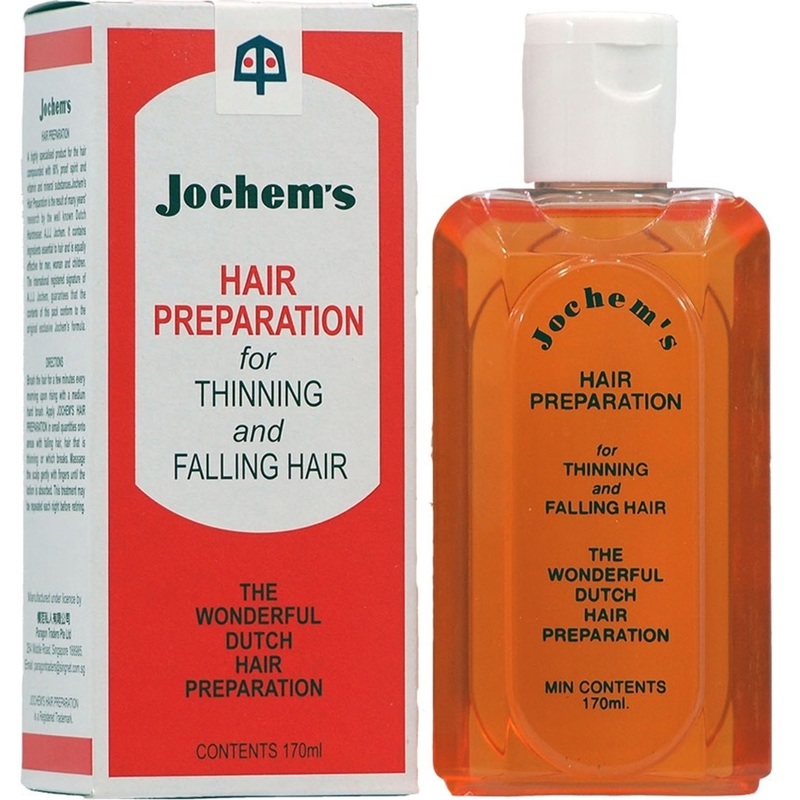 For prevention of Thinning & Falling Hair.